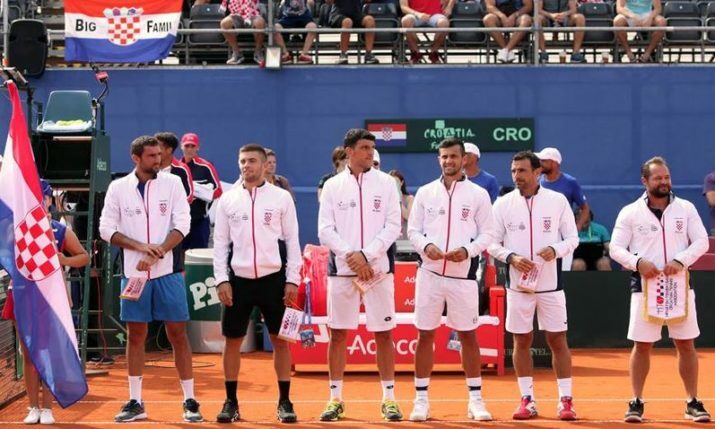 Borna Ćorić has sent Croatia into the final of the Davis Cup. 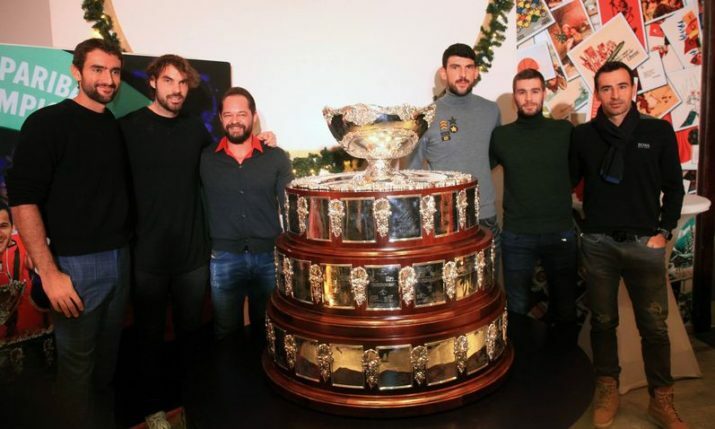 Croatia has advanced to the Davis Cup final for the third time in history after Čorić beat Frances Tiafoe on Sunday in Zadar to give Croatia a 3-2 win. The world no.18 came from two sets to one down to topple the American in five sets 6-7, 6-1, 6-7, 6-1, 6-3. 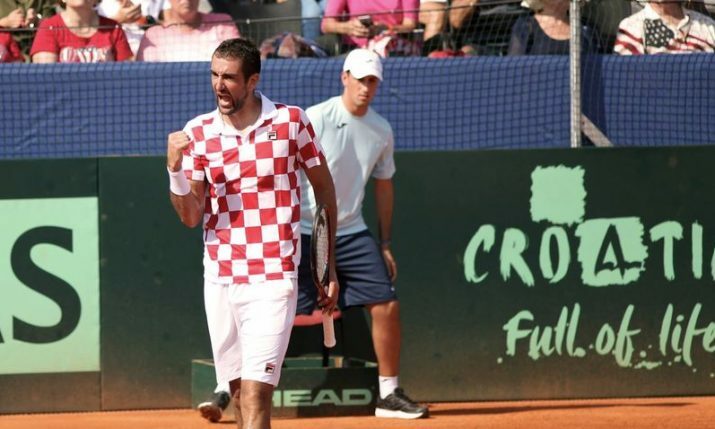 Earlier in the day, Marin Čilić was unable to seal victory for Croatia despite being one set up and with 5 set points in the second against Sam Querrey. The world no. 6 should have been two sets to love up his match but Querrey’s amazing fightback in the second set gave him the momentum to go on and win the match 7-6, 6-7, 6-3, 6-4 and lock the tie up at 2-2. 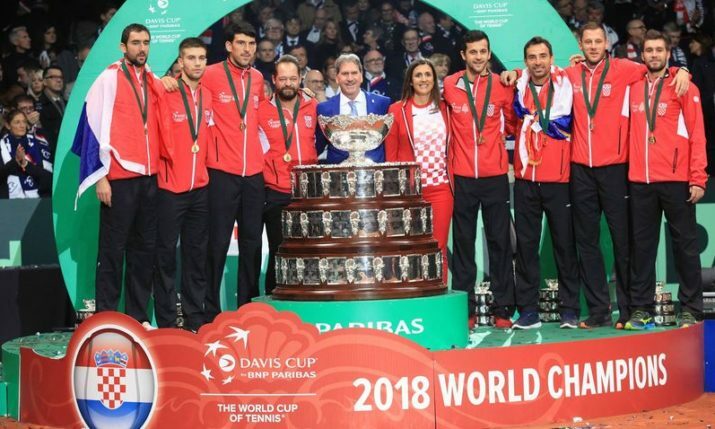 The win means Croatia has reached their third final after 2005 when they won the Davis Cup and in 2016 when they were runners-up against Argentina. 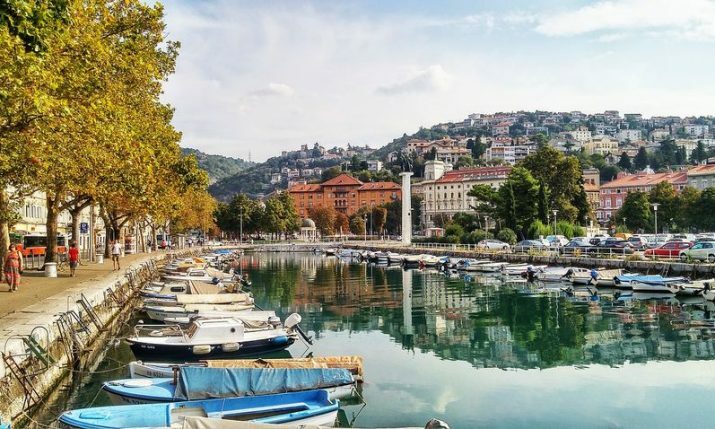 Croatia raced to a 2-0 on Friday when Ćorić won in straight-sets against Johnson 6-4, 7-6, 6-3 and Čilić beat 20-year-old Frances Tiafoe on his Davis Cup debut 6-1, 6-3, 7-6 (7-5). The USA got back into the semifinal when the world no. 1 doubles player Mike Bryan and Ryan Harrison beat Ivan Dodig and Mate Pavić in a five-set thriller 7-5, 7-6, 1-6, 6-7, 7-6 on Saturday in over four hours. 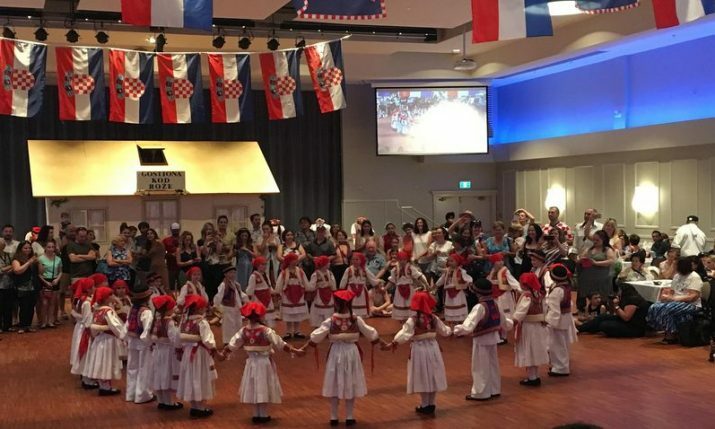 Croatia will meet France in the final after the French beat Spain in Lille 3-0. 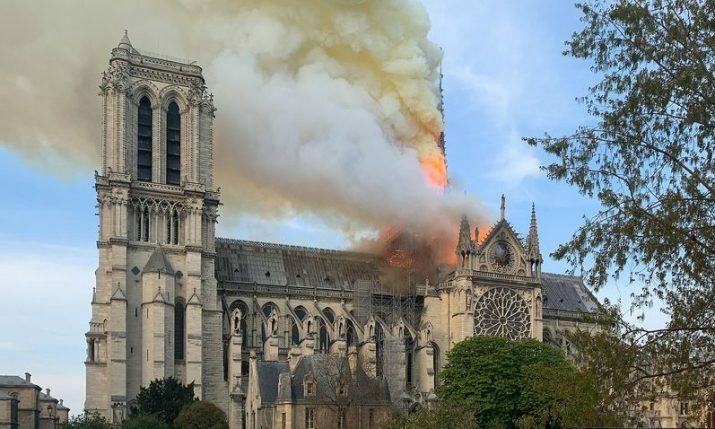 The final will be played in France on the weekend of 23-25 November 2018. 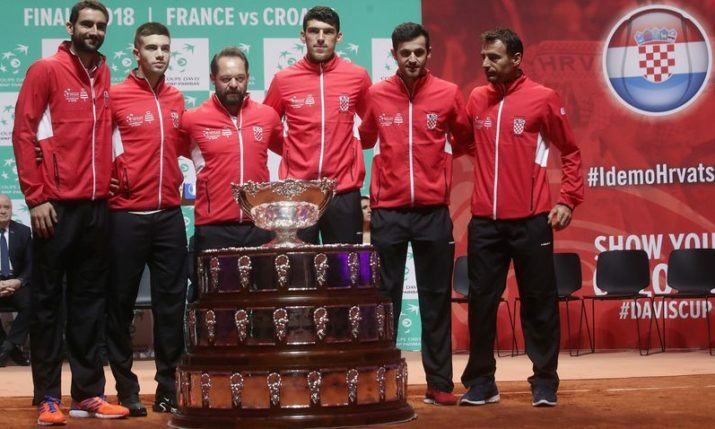 🇭🇷 Croatia will travel to France for the 2018 #DavisCupFinal on 23-25 November after a stunning performance from @borna_coric sealed victory over USA!